Travels and adventures inspire the Compass Necklace. Follow your path with the carved Carved Compass Necklace. As a token of protection and good luck for voyages across some of the most unforgiving seas, it is no wonder that we found that the Compass has been a precious maritime symbol for hundreds of years. Said to be a beacon of hope for sailors to be guided safely along their journey across miles and miles of ocean seas. 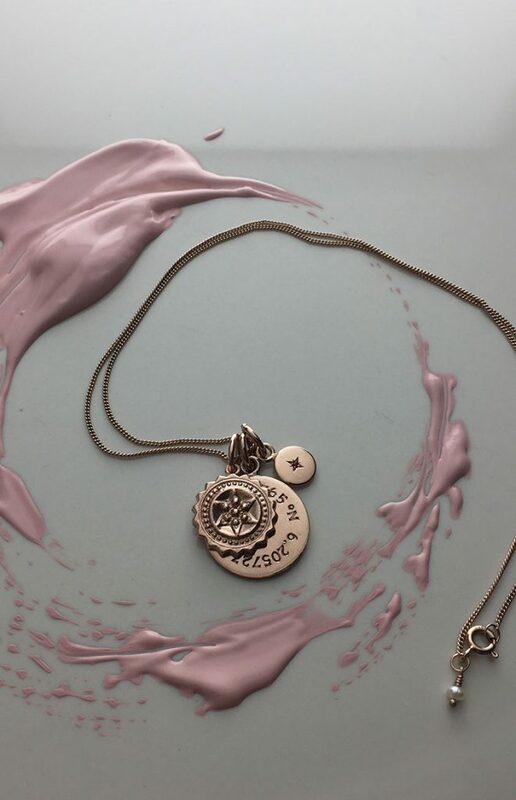 The Compass Necklace inspires one to follow their dreams. The compass will direct and guide you along the course of your life and ambitions and to inspire you to never give up on your hopes. At the soul of Chinese mythology are four celestial emblems each said to guard a direction on the compass. These symbols are spiritual creatures, with each corresponding to a season, colour, element, virtue and other traits. Legends that surround the celestial heavens link each beast to a unique seven-star constellation. In China, the four guardians of the four compass directions date way back to at least the 2nd century BC. The Turtle is the emblem of the North, the symbol of longevity and wisdom. The turtle’s shell represents the vault of the universe. The Dragon is the emblem of the East and corresponds to Spring. For the South, the spiritual emblem is the Phoenix or Red Bird, associated with Summer, fire, and carrying sentiments of knowledge and good fortune. And finally the Guardian of the West, the White Tiger, observing the world with clairvoyance, symbolic of the virtue righteousness. 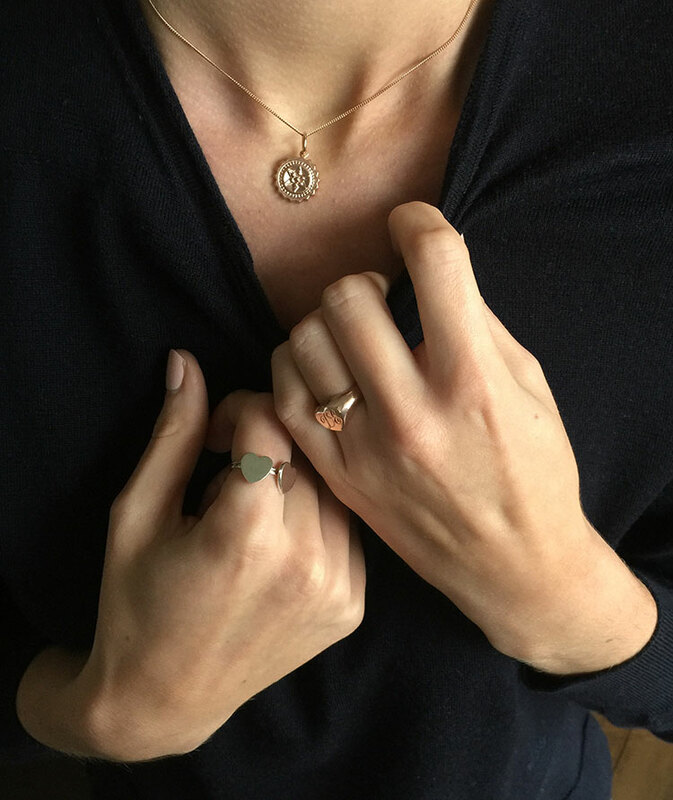 The Compass Necklace makes for a superb present for the devoted traveller in your life. Inspire them to continue to fulfil their wildest adventures. A L W A Y S.
Thank you for my specially designed and handmade ‘Diamond and Pearl’ Drop Earrings for my wedding. Exquisite, delicate, the perfect accompaniment to my Italian wedding.